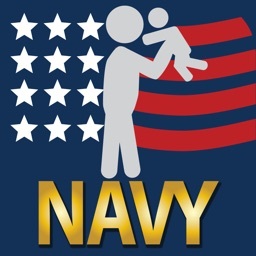 An Official US Navy mobile application, produced by the Navy PMW 240 Program. 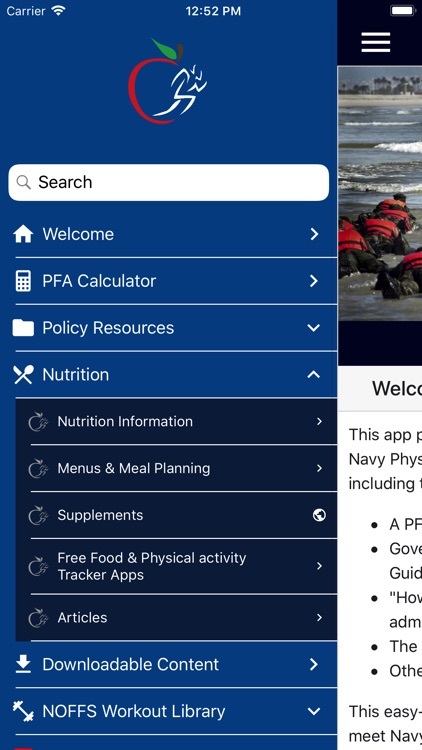 The US Navy's official Physical Fitness Assessment (PFA) application, or "Official Navy PFA" app, provides Sailors with all the Physical Readiness Program information they need to maintain optimal health, fitness, and readiness according to Navy standards. 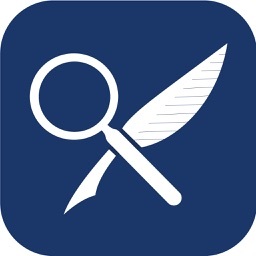 The app offers current guidance regarding all aspects of the Navy's Physical Readiness Program, including information on appropriate nutrition, health, fitness, aerobic capacity, muscular strength, muscular endurance, and body fat composition. 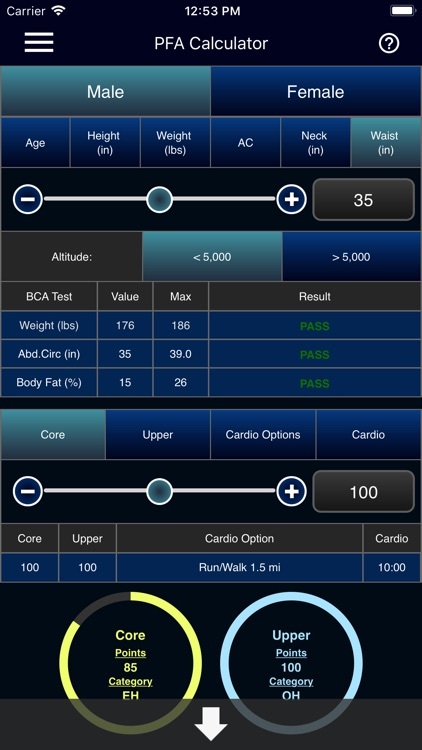 • Program Application Resources, such as a "How to" video library (3-step body composition assessment measurement videos, physical readiness test event videos, and other products), as well as Instructions and Operating Guides based on the OPNAVINST 6110.1 series and associated NAVADMINS. 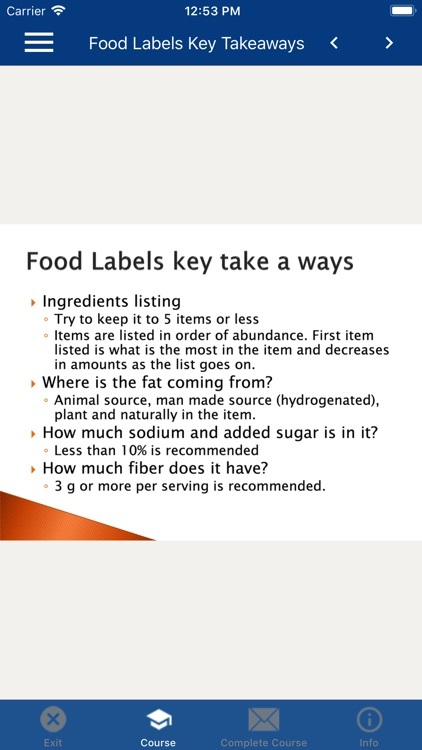 • Nutrition Resources, including a Self-guided Nutrition Course. This course builds on the user's nutrition knowledge, helping them create and maintain a healthy lifestyle in such areas as eating, weight goals, stress management, sleep, motivation, and energy before, during, and after workouts. • Command Physical Training (PT) and Fitness Enhancement Program (FEP) Source Information. 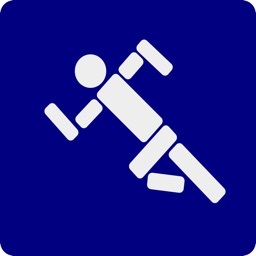 This includes a CNIC MWF (Commander, Naval Installations Command Morale, Welfare and Recreation) Instructor-directed Navy Operational Fitness and Fueling Series (NOFFS) library of 75+ approved Command PT and FEP-specific workouts. 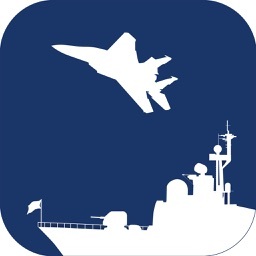 The app also features the recognized Navy mobile PFA CALCULATOR that combines the capabilities of the PRT Goal Calculator, the Practice PFA Results Calculator, and the Bike Calculator that are found in the Official Navy PRIMS (Physical Readiness Information Management System) Program. 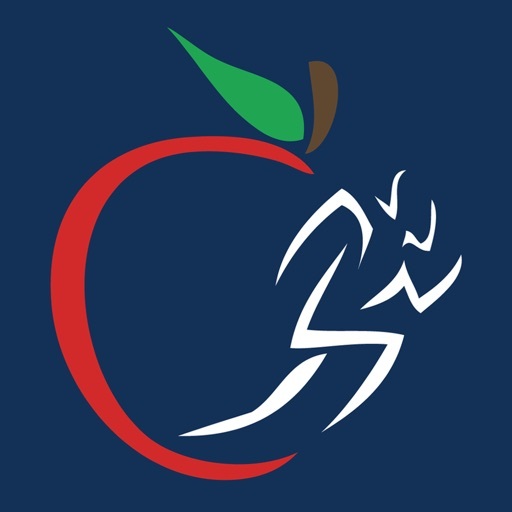 The Navy's Physical Readiness Program policy establishes requirements to ensure both Active and Reserve personnel maintain the level of physical fitness required to support overall mission readiness. 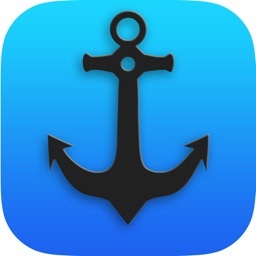 The Official Navy PFA app enables Sailors to confidently prepare to meet these standards as they strive to achieve consistent physical fitness.